It's been over a year, but production for [StarWars:EpisodeIX is in full swing. In addition to returning characters such as Rey, Finn and Poe Dameron, the film has slowly built its cast of new characters, including Keri Russell and Dominic Monaghan, both veterans of J.J. Abrams TV Shows. Virtually nothing is known about these roles, but that does not mean that they can not share an enthusiasm for being in a Star Wars movie. For example, Monaghan shared a solemn image for his first day at work. Like the earlier Star Wars films, virtually nothing is known about Episode IX to end the Skywalker saga. Therefore, there are no details about Dominic Monaghan's character or how big a role is. He probably can not talk about it for months either, but being in a Star Wars movie is cool and exciting, especially if you're already a fan of the franchise, as Monaghan seems to be. The actor has posted a picture on Instagram and celebrated the start of production as the "best job ever". The picture was just from a Darth Vader coffee cup, but it's still a fun joke. Star Wars: Episode IX will be a kind of reunion for Monaghan and the returning director J.J. Abrams. Abrams co-produced the incredibly popular television series Lost on which Monaghan played as a drug addict ex-rocker Charlie. 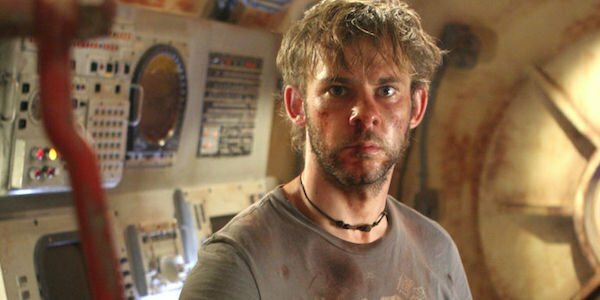 Despite a controversial ending, Lost is an iconic show that enchants audiences week after week with its secrets and popular characters. Abrams was not quite as involved as in the show, like co-creator and co-showrunner Damon Lindelof, but it should still be fun for Lost fans! Star Wars: Episode IX will be released on December 20, 2019, so stay tuned for many more updates. To learn more about the highly anticipated film, please visit our Practical Guide.